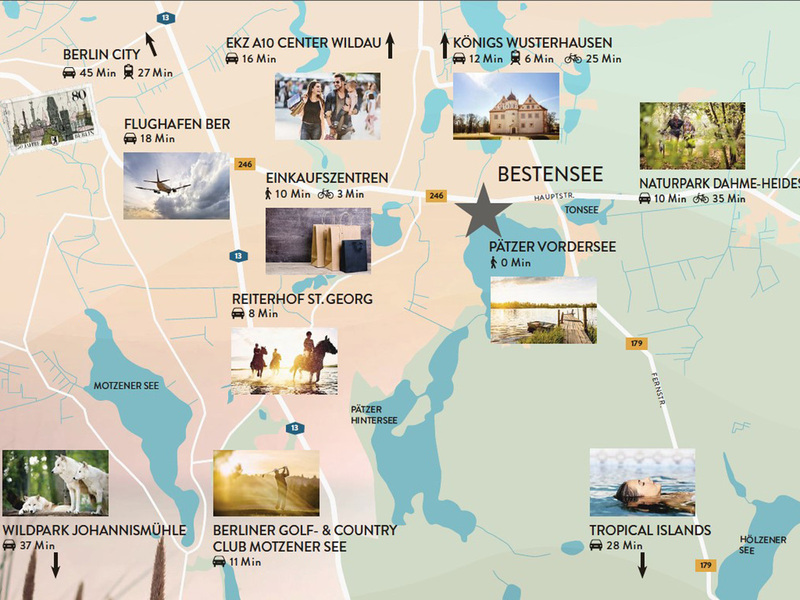 Fantastic residences in Bestensee. 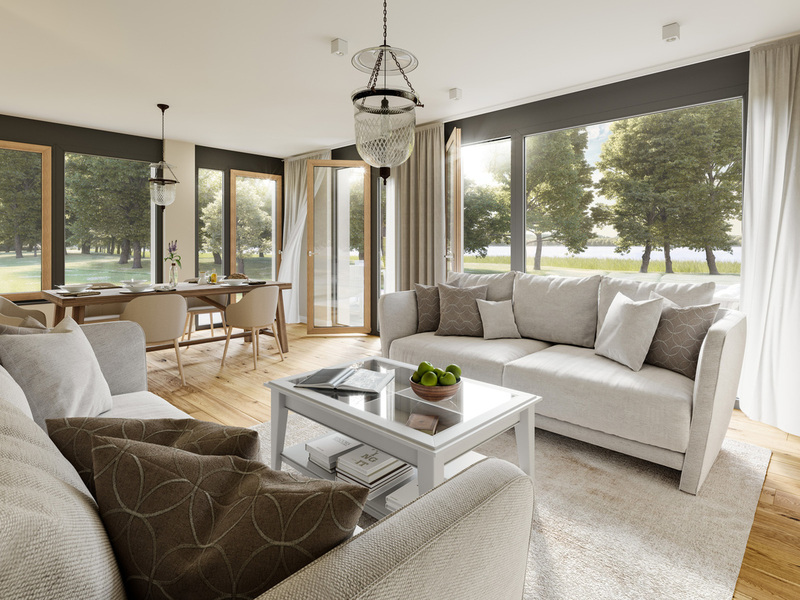 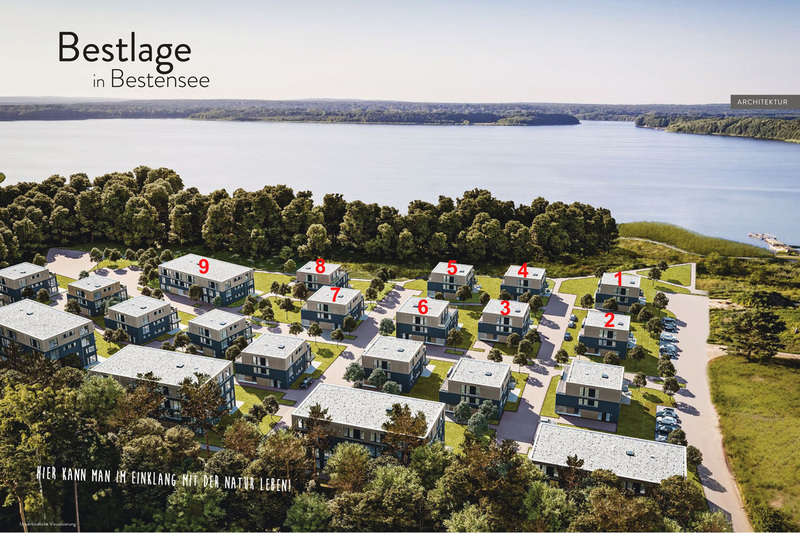 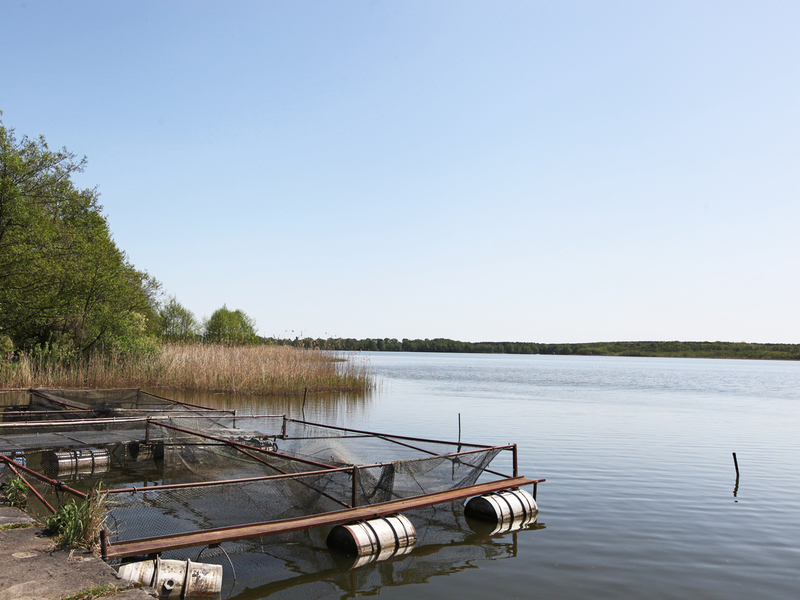 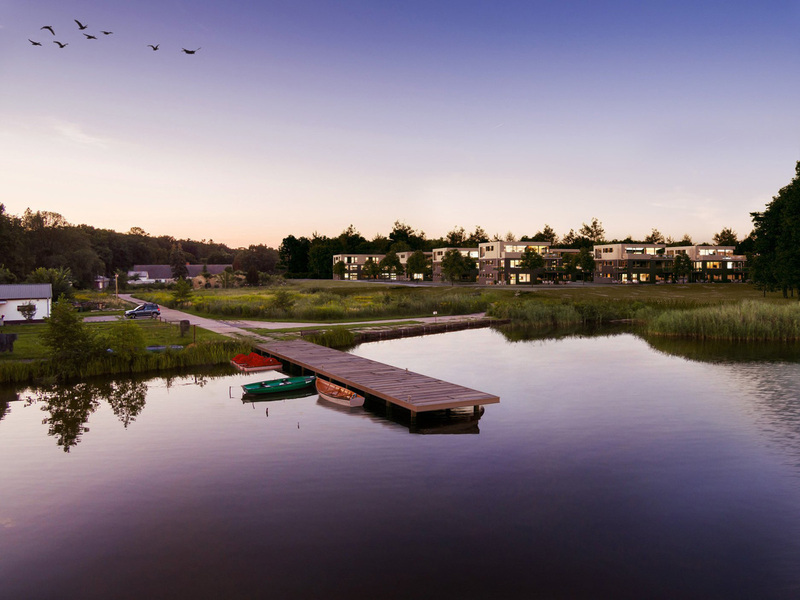 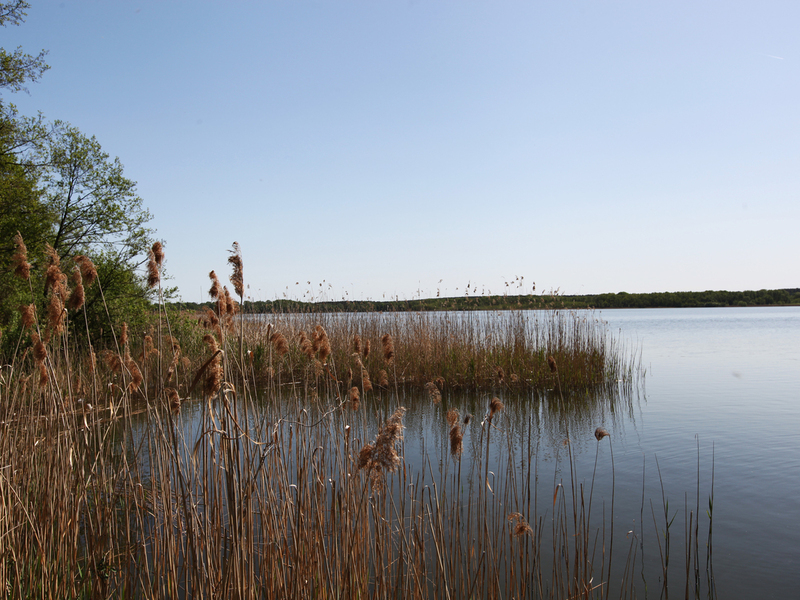 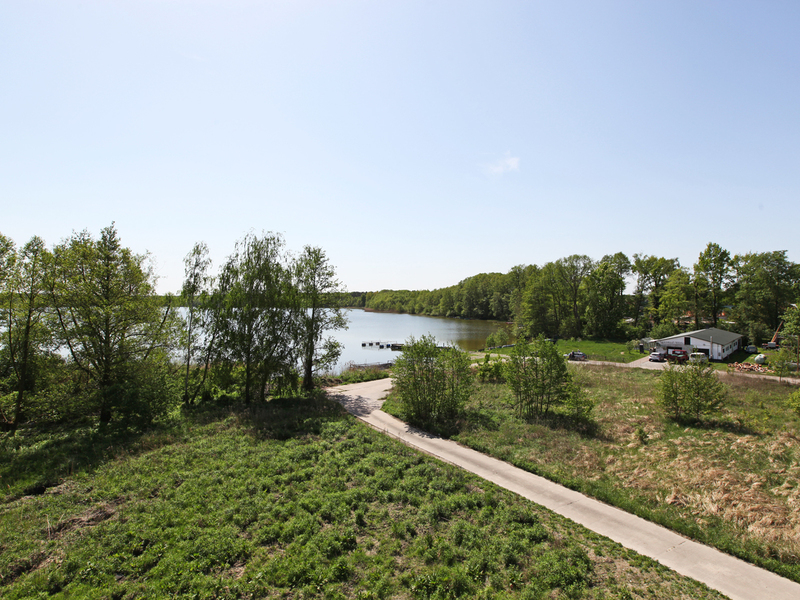 In the first building plot, 9 houses with 3-5 apartments each are being built directly on the waterfront in an incredibly idyllic location in the district of Dahme-Spreewald, community of Bestensee. 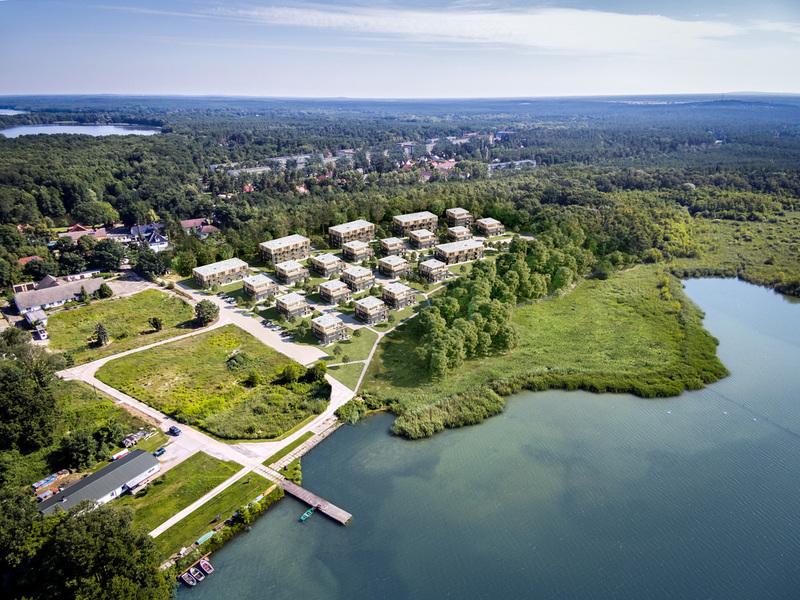 Highest living quality, direct access to the lake, terraces, gardens and pure nature is the promise of this project in Bestensee, which is harmoniously integrated into the landscape. 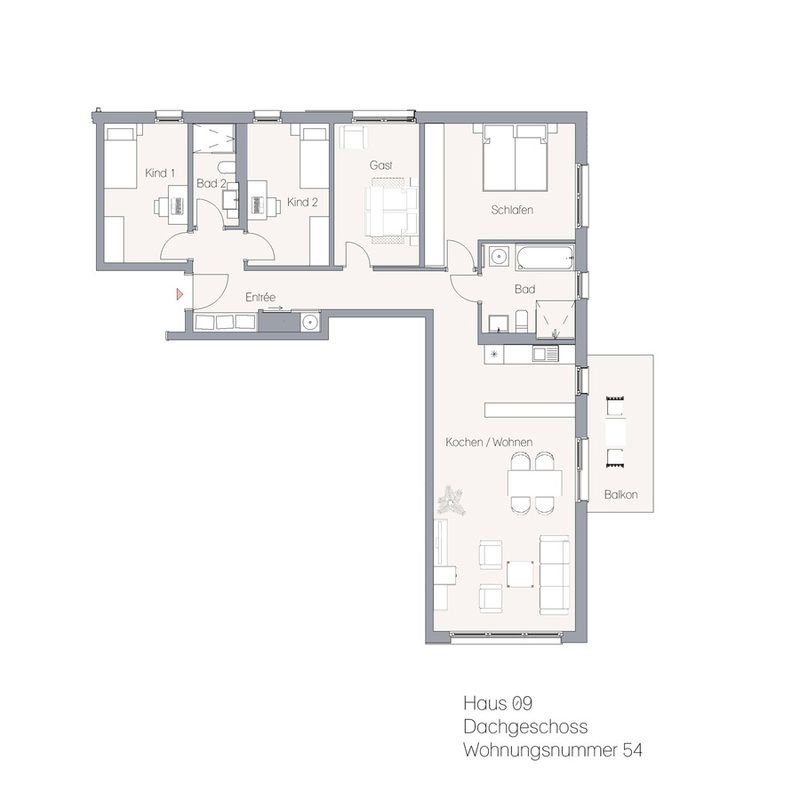 The apartment sizes range from 60m² to 141m². 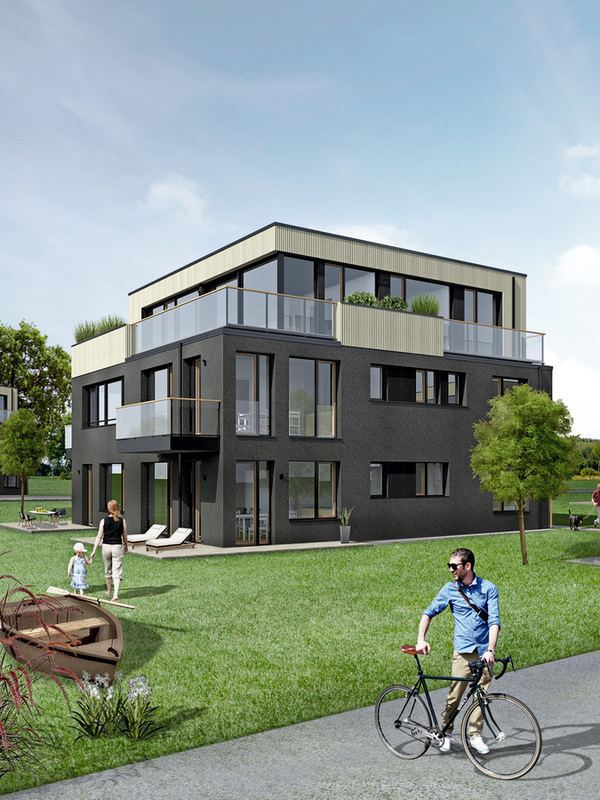 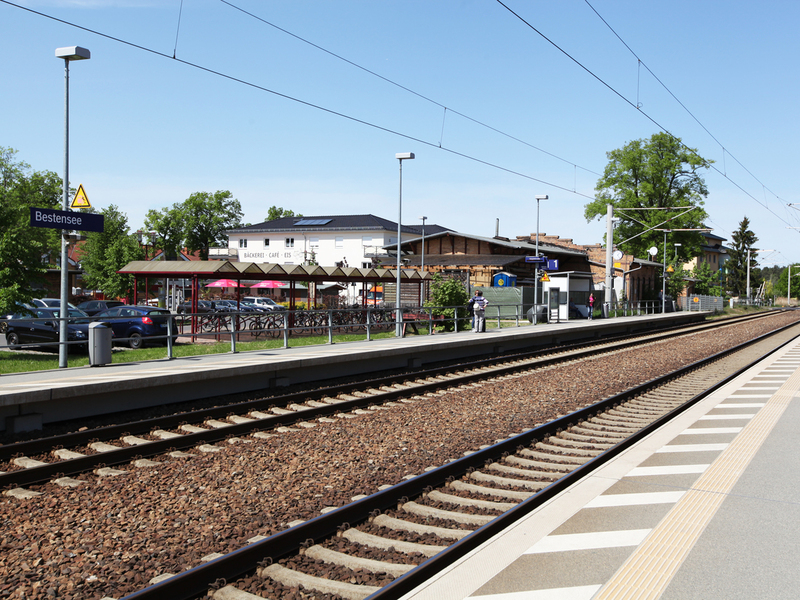 The buildings will be constructed in accordance with the latest EnEV 2016 in the KfW 55 standard. 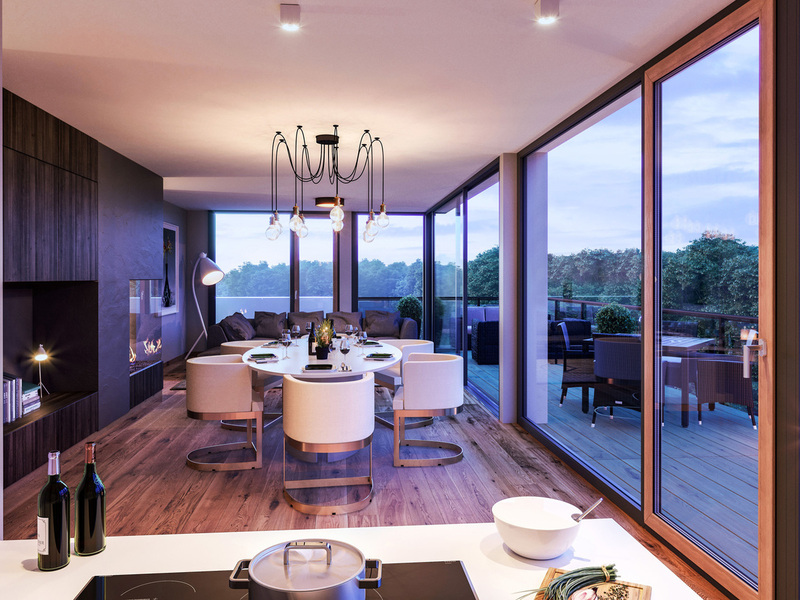 The project in Bestensee uses geothermal energy and solar thermal energy, the wooden windows are triple-glazed. 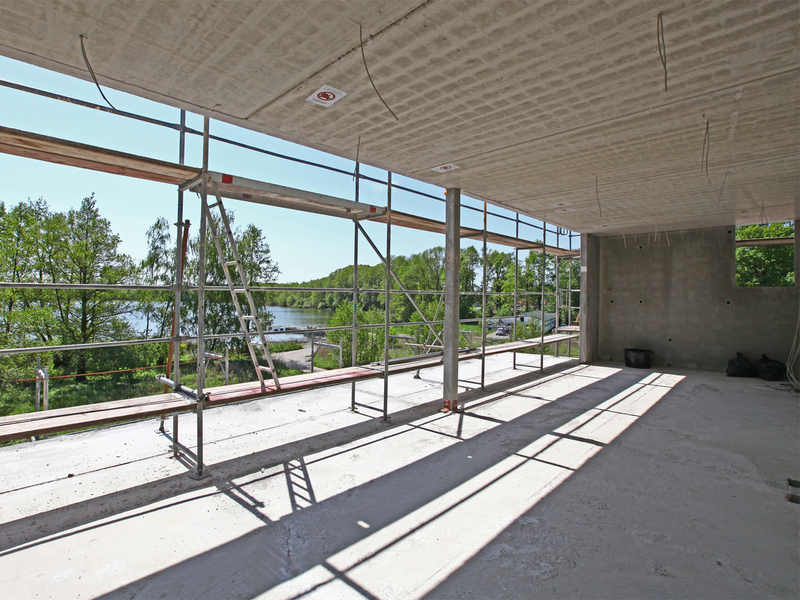 The high construction standard is being maintained both inside and outside the building. 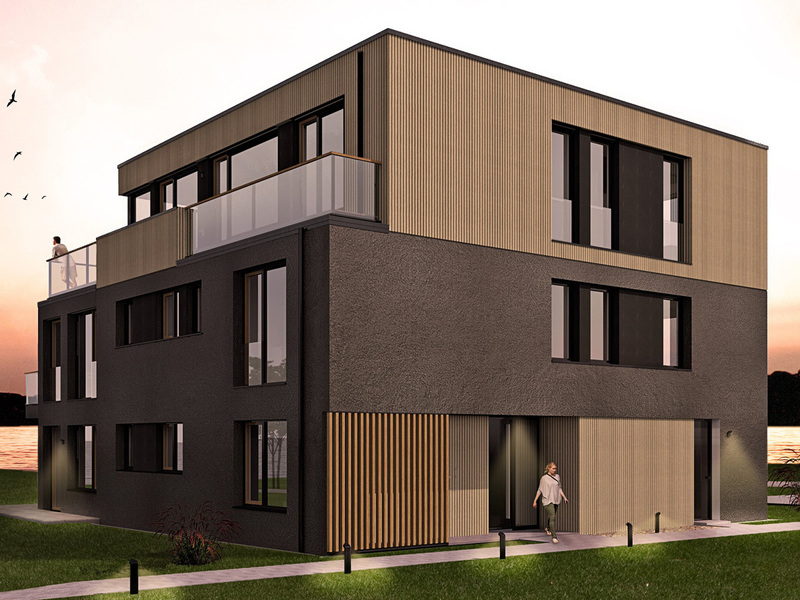 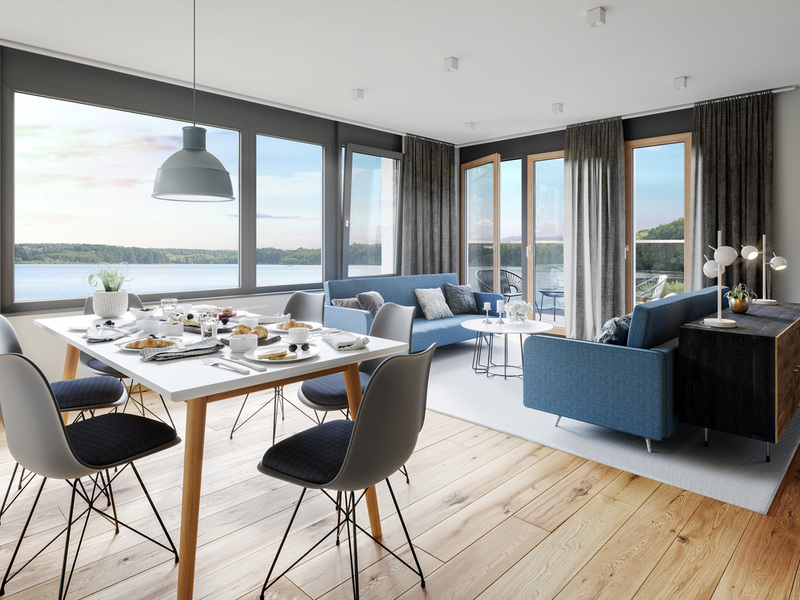 The project in Bestensee offers apartments with three high-quality furnishing lines. 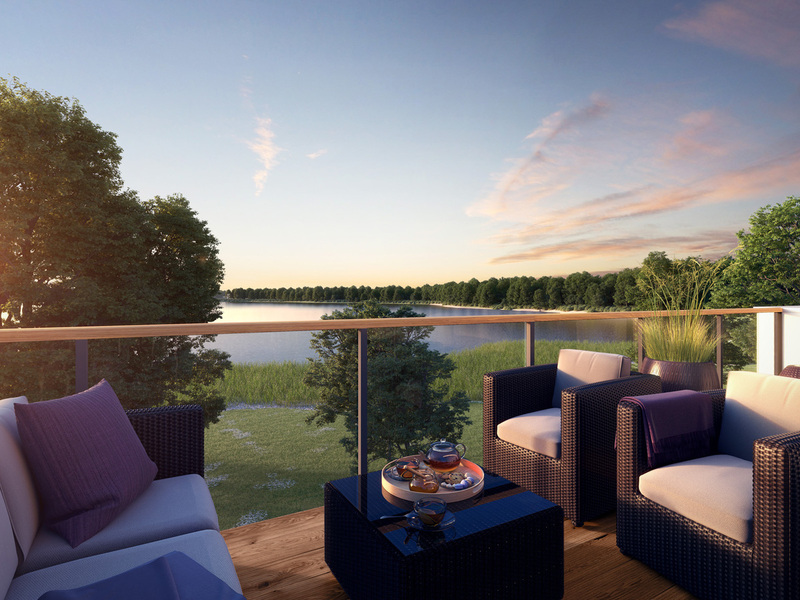 The outside areas are divided into private and public areas. 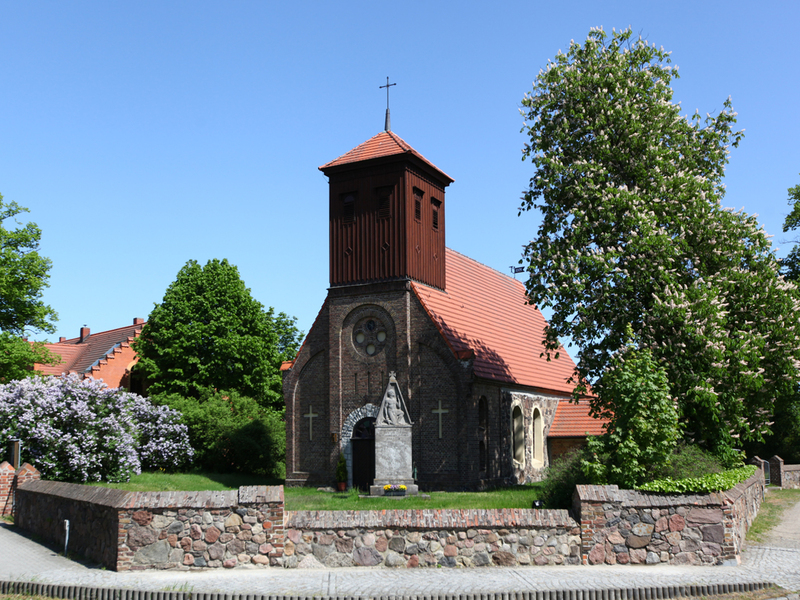 The streets are public roads and are maintained by the community of Bestensee.